Getting what you want – even if you are the boss – isn’t always easy. Almost every organization, big or small, works among a network of competing interests. Whether it's governments pushing through policies, companies trying to increase profits, or even families deciding where to move house, rarely can decisions be made in isolation from competing interests both within the organization and outside it. This insightful text provides both depth of understanding and a wealth of advice. 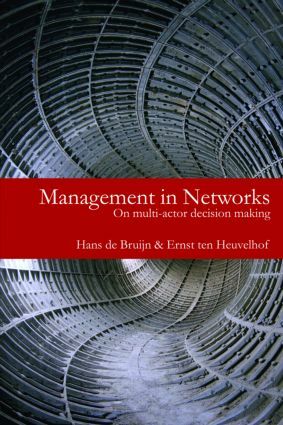 It is invaluable reading to students working in business and management, public administration and organizational studies, plus practitioners – or actors – operating in a range of contexts.